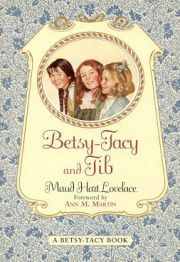 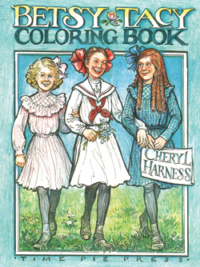 Reprinted by the Southern California Chapter of the Betsy-Tacy Society. 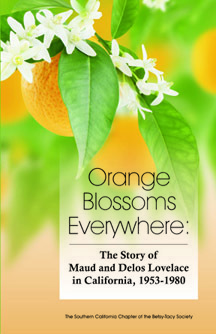 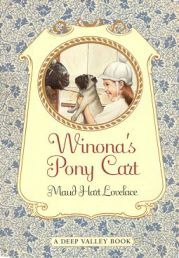 While this book mainly focuses on the Lovelaces’ first years in California, it also tells the story of the final chapter in Maud and Delos’ life-their retirement years in the lovely tree-lined town of Claremont, California. 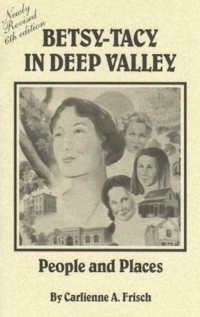 Thanks to the generosity of Maud and Delos’s daughter, Merian Lovelace Kirchner, selected diaries of Maud Hart Lovelace have been made available so more of her life can be shared with others.